The main features of R415B are as follows: good environmental performance; the safety performance is good. 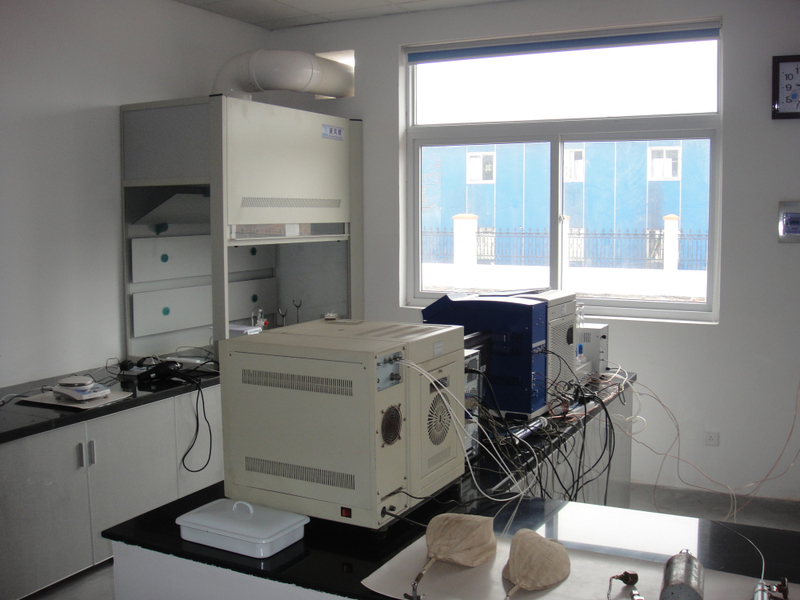 It is non-toxic, non flammable; good thermal performance. Energy saving, fast refrigeration; the direct filling performance. Without changing the original R12 or R134a refrigeration system components and production lines, can be directly filled, the transition cost is low. R415B two mixture near azeotropic. Table 1 compares the main technical parameters of R415B and R12 and R134a, phase change latent heat of vaporization visible R415B, high critical temperature, high thermal conductivity and low viscosity characteristics make less filling of R415B refrigeration system, the cooling speed, the heat transfer and flow effect is better. 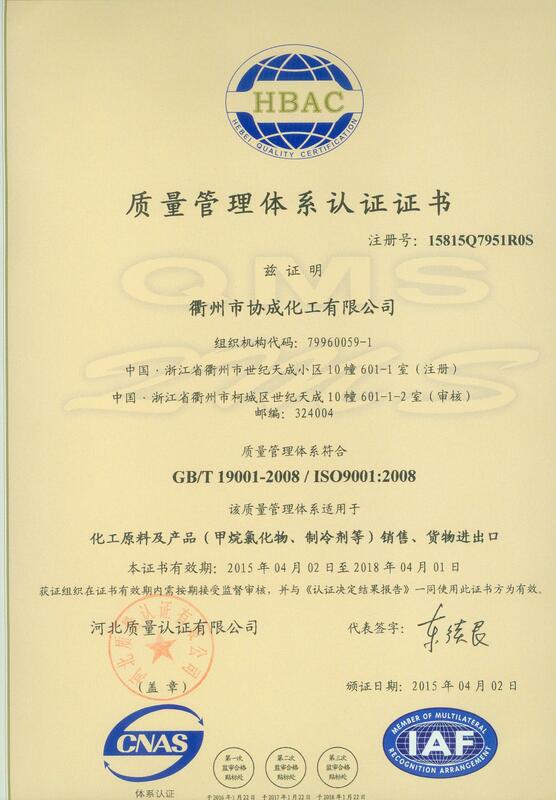 XIECHENG strictly controls the quality of her products, and has passed the ISO9000 intermational quality system certification, ensuring each and every item purchased meets global quality standards. 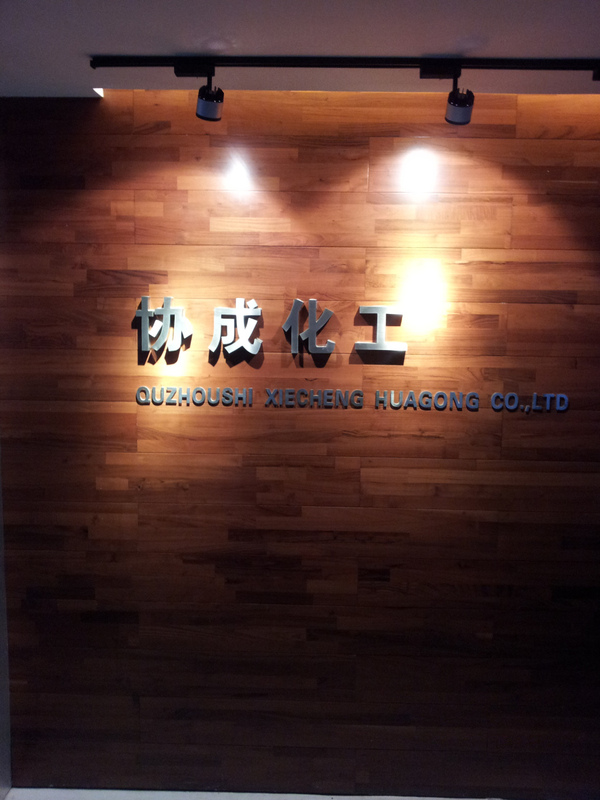 XIECHENG concerns the prduction in details, allowing customers to purchase with confidence. XIECHENGhas a professional and experienced work team. From pre-sale consultation, making an order, and to after-sales tracking, we offer excellent,comprehensive customer service every step of the way.Shop with confidence with XIECHENG ! 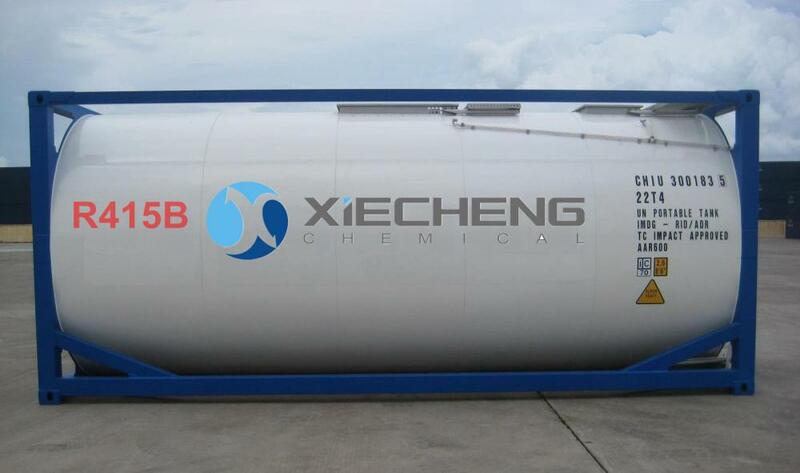 Yes, we have our brand, [XIECHENG"
Besides, we can provide 50L, 60L, 100L, 400L, 500L, 800L, 926, 1000L cylinders and low and high pressure ISO TANK. 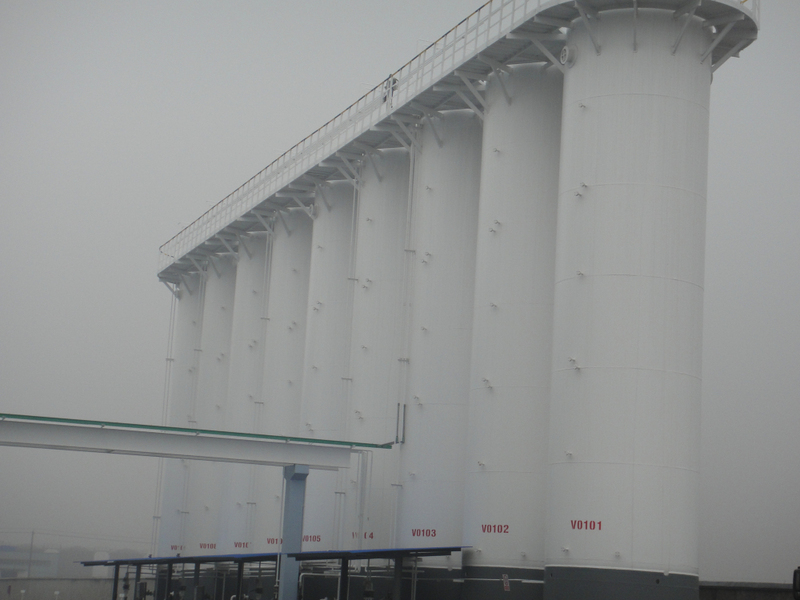 Looking for ideal R415B for ISO TANK Manufacturer & supplier ? We have a wide selection at great prices to help you get creative. All the Refrigerant R415B for ISO TANK are quality guaranteed. 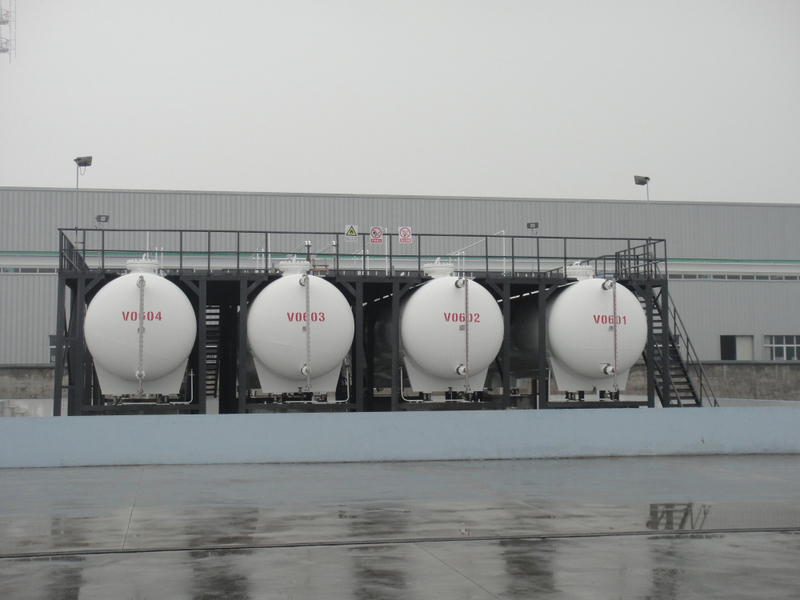 We are China Origin Factory of Refrigerant Gas for ISO TANK. If you have any question, please feel free to contact us.